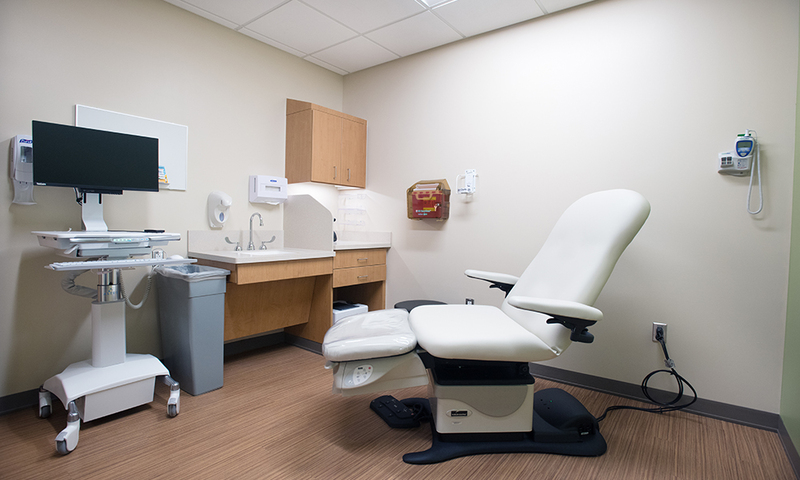 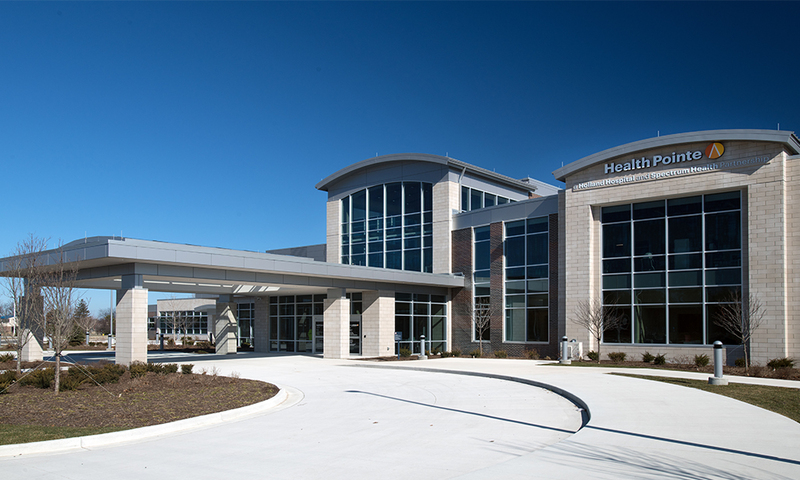 The new Health Pointe medical care facility, located in Grand Haven, opened to patients in mid-March and offers both primary and specialty health care services to the surrounding community. 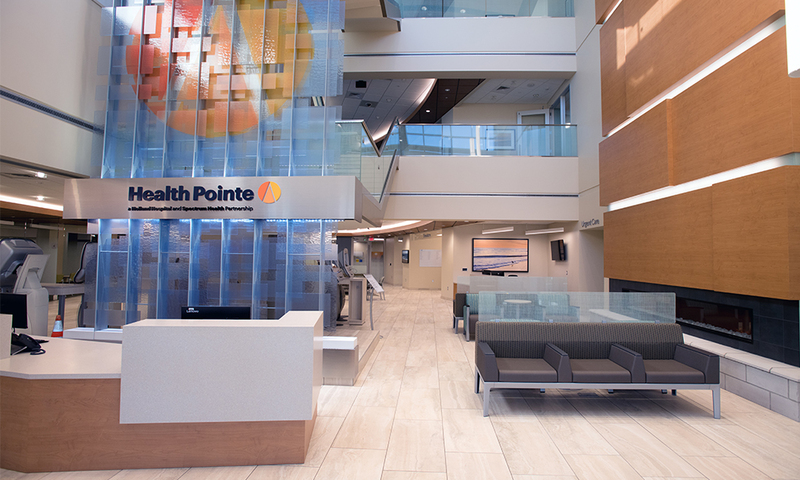 Health Pointe hosted a community open house to show off the new facility on March 1, just prior to opening the facility to patients. 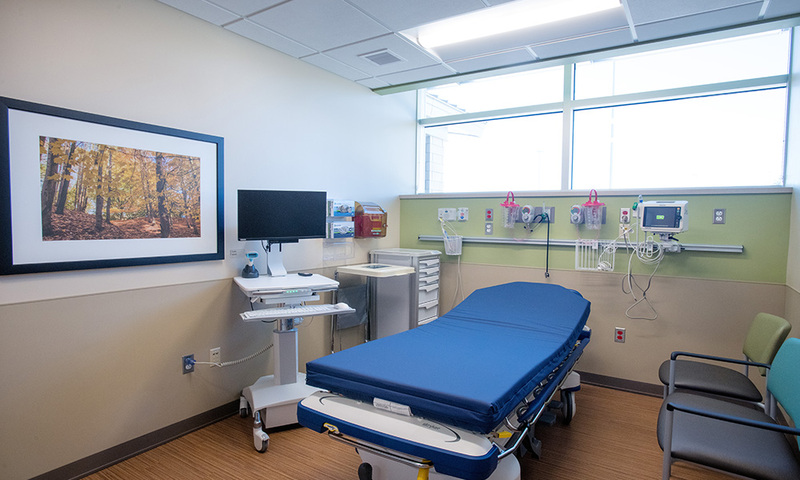 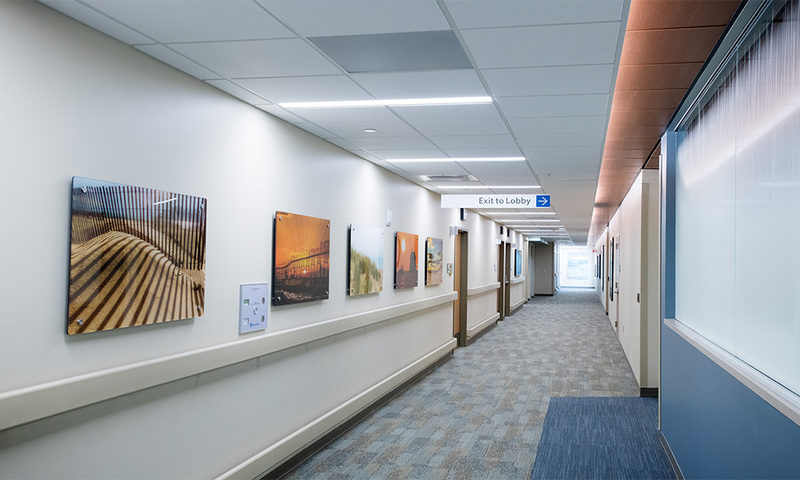 The outpatient integrated care campus is a 50/50 joint venture between Spectrum Health and Holland Hospital and features primary care, urgent care, specialty care, laboratory and radiology services (CT and MRI), as well as outpatient surgery. 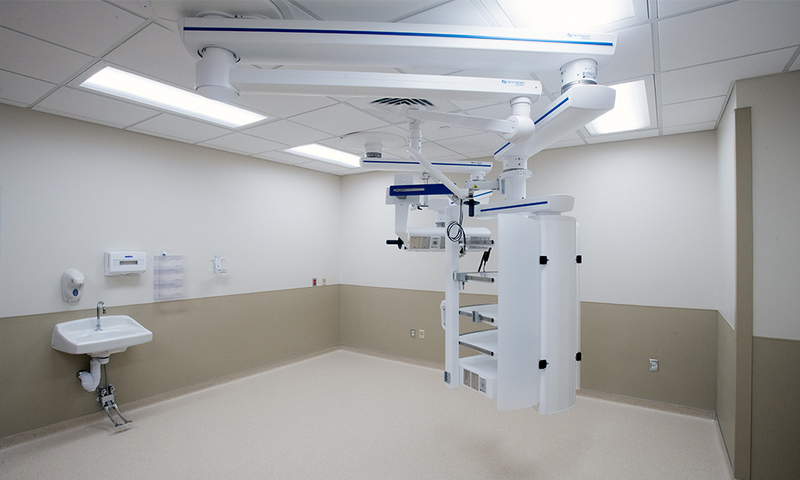 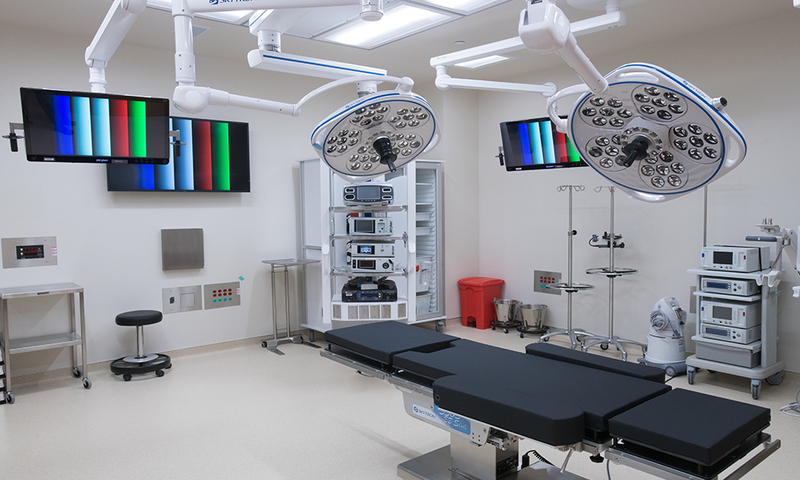 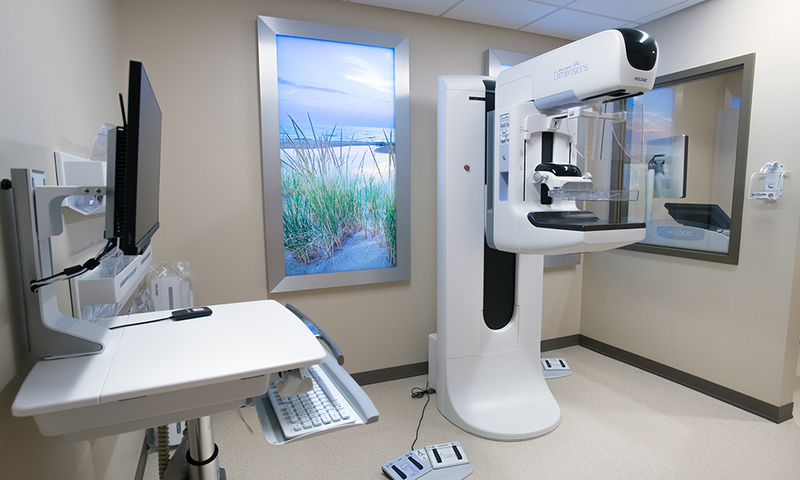 The integrated care facility offers access to a broad range of outpatient procedures, such as ear, nose and throat surgery, colonoscopy, gallbladder removal, hernia repair, cosmetic and reconstructive surgery, orthopedic and sports medicine surgery and more. 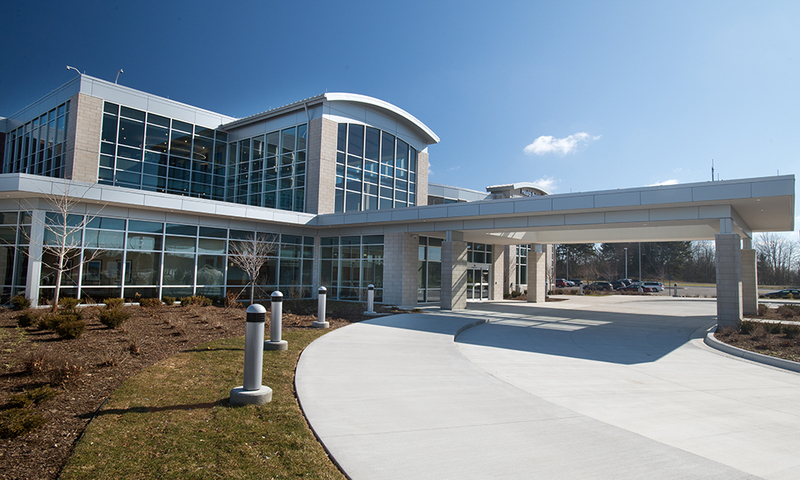 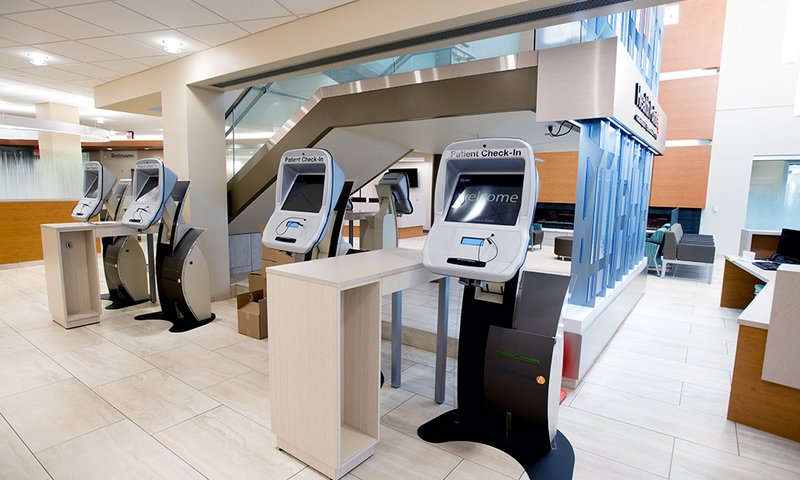 The 100,000+ square foot building was constructed by Granger Construction and designed by AECOM.